Ok, lets start, where I have left out Part 1(please read, in case you didn’t read first), start right there. 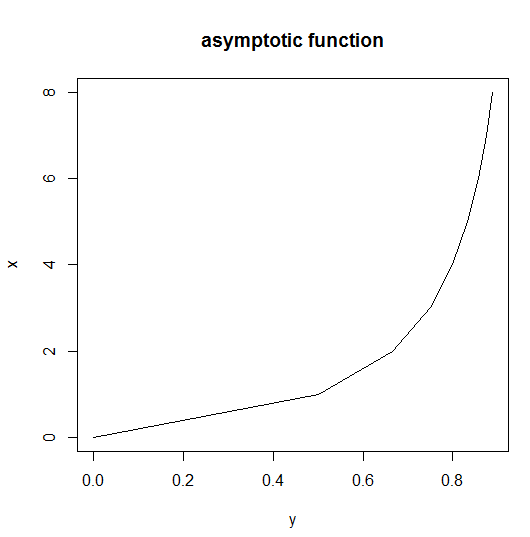 In the first case, the asymptotic value of y is a/b and in the second it is 1/d. 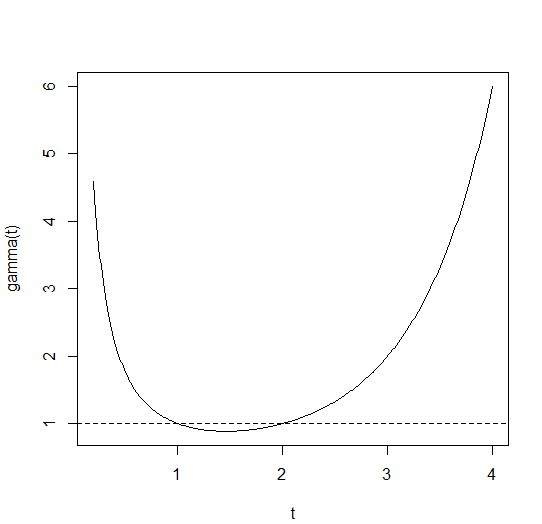 Note that t is equal to 1 at both t=1 and t=2. For integer values of t t+1=t!, and. which has a different name in almost every scientific discipline. For example, in biochemistry it is called Michaelis–Menten, and shows reaction rate as a function of enzyme concentration; in ecology it is called Holling’s disc equation and shows predator feeding rate as a function of prey density. 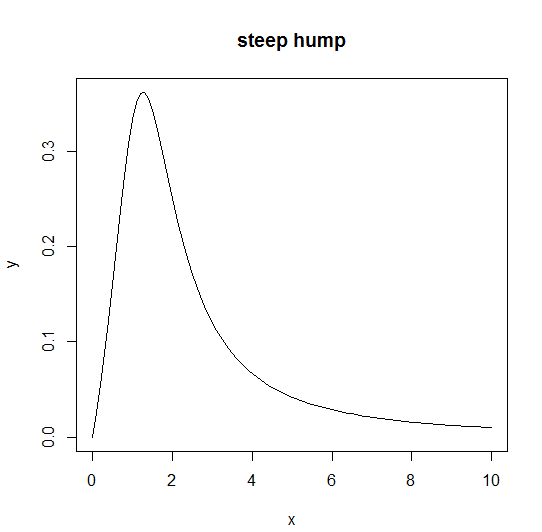 Let’s the behaviour at the limits of our two asymptotic functions, starting with the asymptotic exponential. 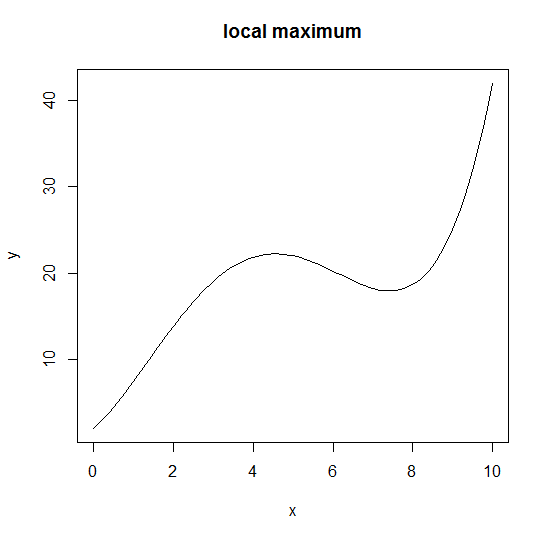 mathematical rule for this case, called l’Hospital’s rule: when you get a ratio of infinity to infinity, you work out the ratio of the derivatives to obtain the behaviour at the limit. 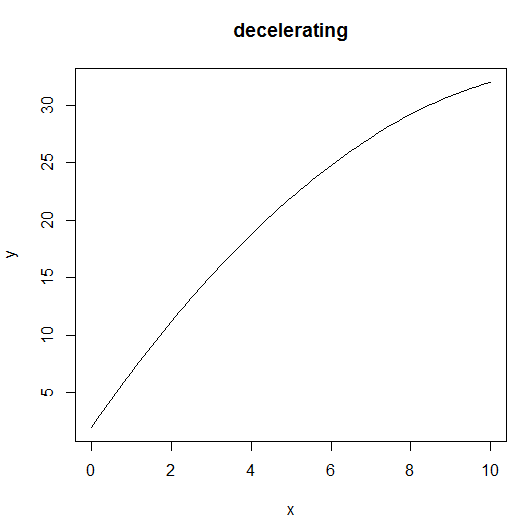 The numerator is a*x so its derivative with respect to x is a. 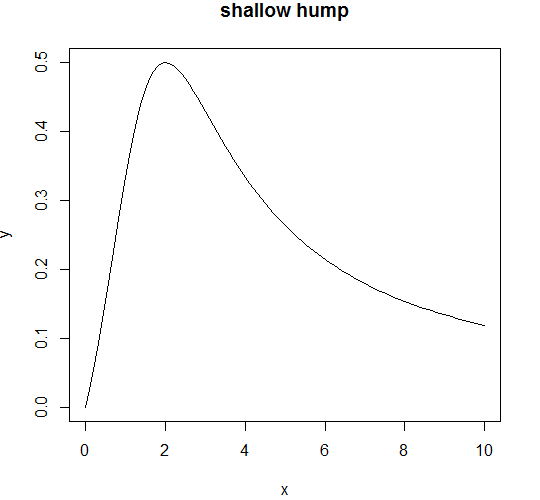 The denominator is 1+b*x so its derivative with respect to x is 0 +b = b. 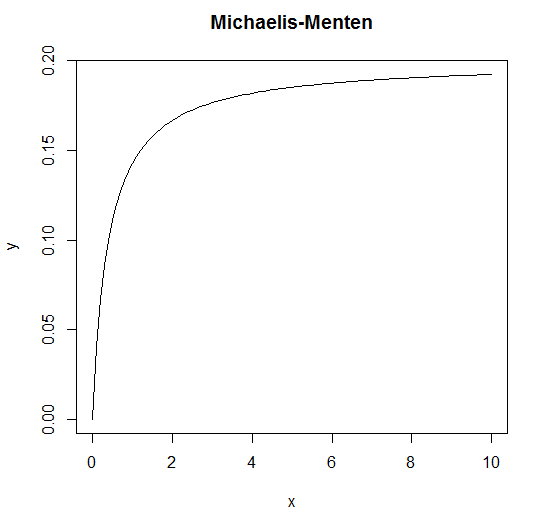 So the ratio of the derivatives is a/b, and this is the asymptotic value of the Michaelis–Menten equation. 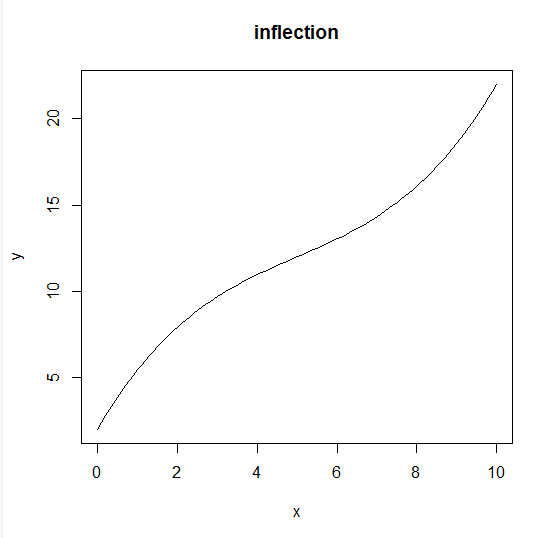 Suppose, the graph passed through the two points (x1,y1) as (0.2, 44.44) and (x2,y2) as (0.6,70.59). How do we work out the values of the parameters a and b? Remaining function we wil discuss in later part. If you have any doubts please let me know by shooting an email irrfankhann29@gmail.com or comment section.